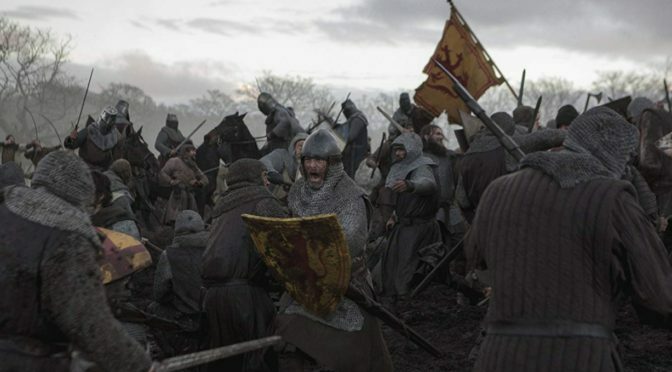 OUTLAW KING is an engaging and well made epic, but – for better or worse – is not redolent with the romanticism that allows historical epics to break out from their niche. Jim Ross reviews. Led from the front by an astonishing performance from Jack O’Connell, STARRED UP gives the British prison film exactly what it needs: a kick up the arse, writes Gavin Midgley.